Sounds great and looks amazing. Linking this to Epicurean Eugene. Thanks for giving us a reason to celebrate every day. 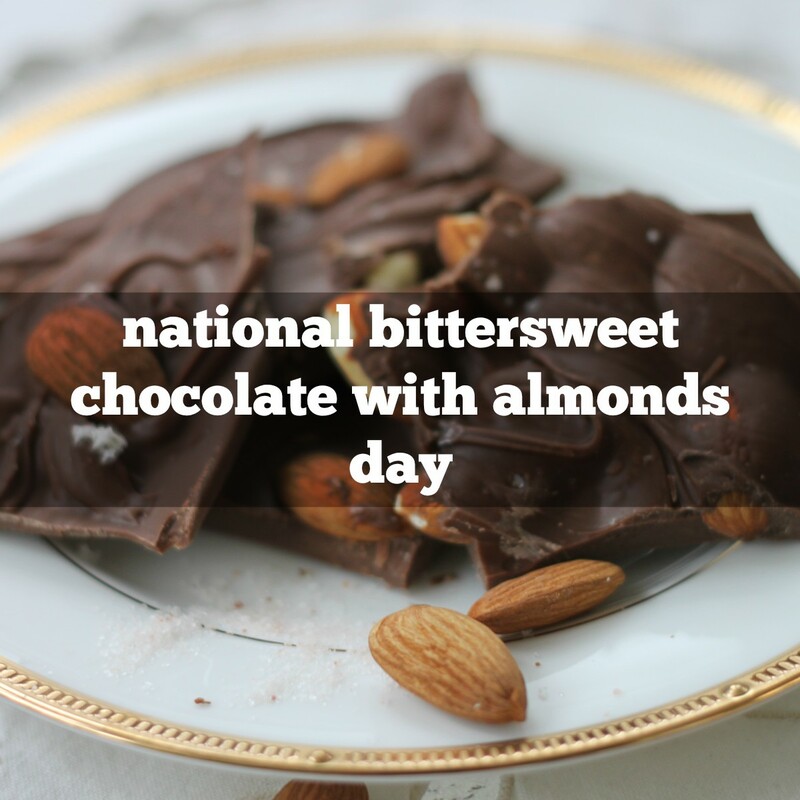 Love Chocolate and Almonds and always enjoy your posts! Keep ’em coming!